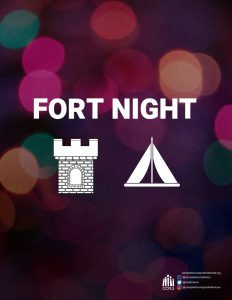 Bring your family to our night geared around building forts! Enjoy hot chocolate, mini s’mores, and popcorn. 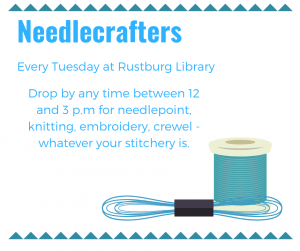 Make your family’s flag to claim your area of the library and enjoy goofy family challenges. Come dressed up in your team attire or wear your jammies. Get ready to make some memories!